Oh, just found this – A lovely surprise. 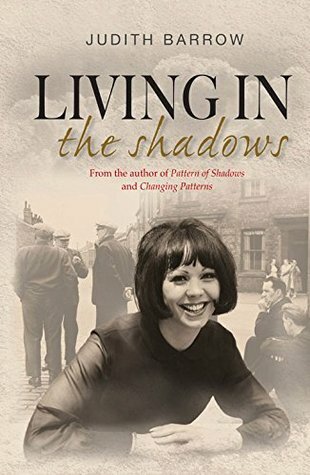 Another great review for Judith Barrow.. this time for Living in the Shadows the third in her wonderful series. Review by Cathy one of Rosie Ambers team.